Sew on patch. Size: 115mm x 50mm. 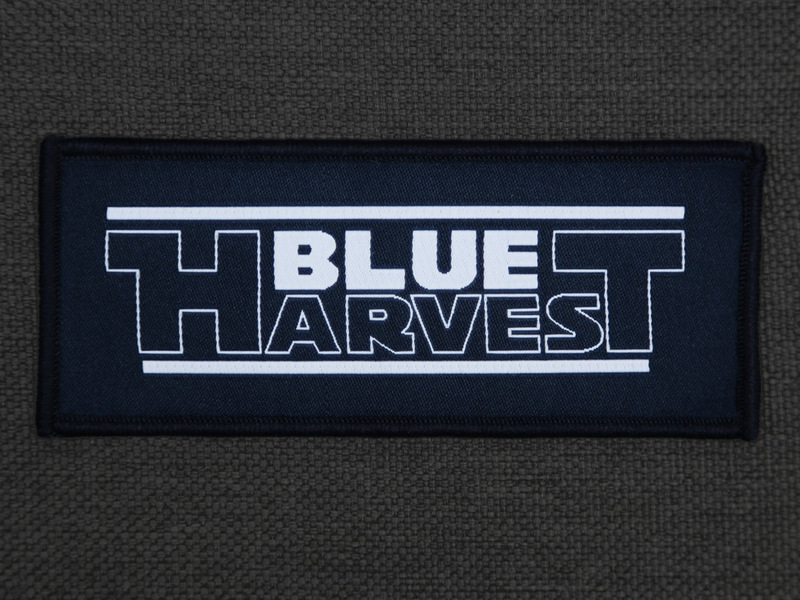 The working title for Return of the Jedi was Blue Harvest to try and keep fans and journalists from stumbling onto the film set.